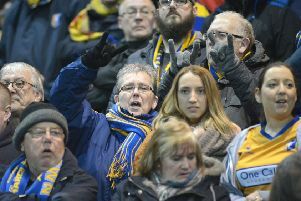 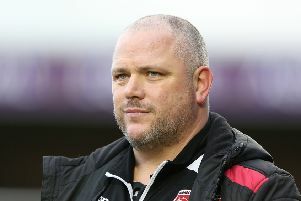 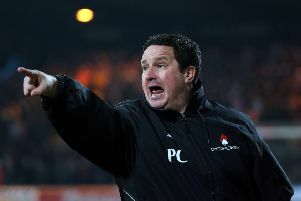 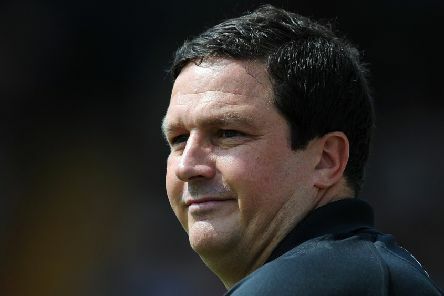 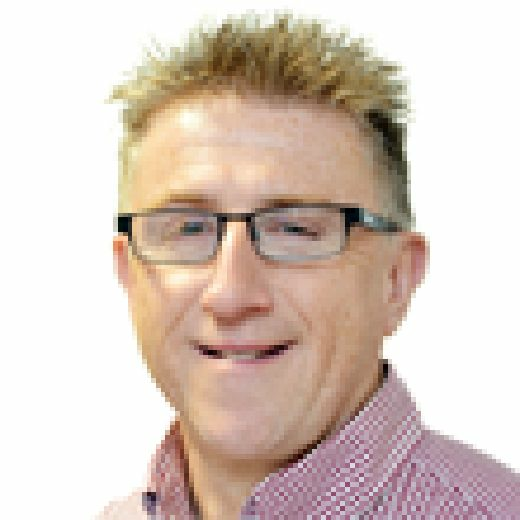 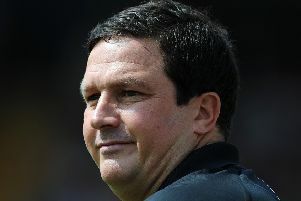 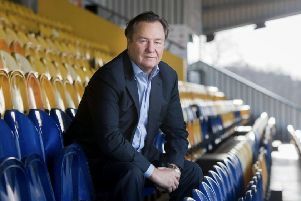 Former Mansfield Town manager Paul Cox would love to see his old club promoted as a thank you for how chairman John Radford has transformed the club. 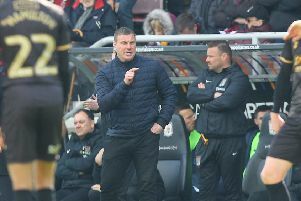 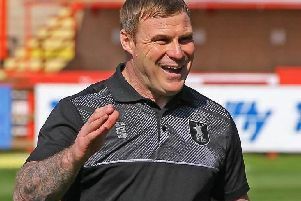 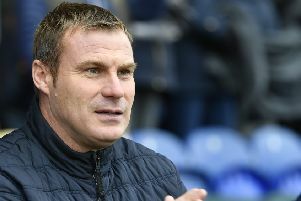 Despite its enormity, Mansfield Town manager David Flitcroft warned that Easter will not necessarily be a defining weekend for their automatic promotion dream. 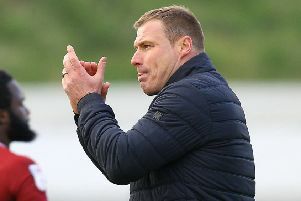 Mansfield Town boss David Flitcroft said he and his players cannot wait for kick-off tomorrow as a crucial Easter begins with a visit from Morecambe. 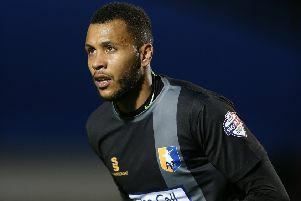 Mansfield Town have enjoyed the world class training facilities at Loughborough University this week as they prepare for a huge Easter. 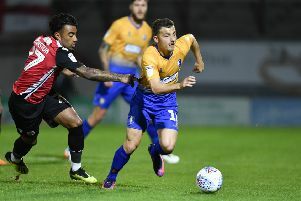 Mansfield Town midfielder Otis Khan has been ruled out of Good Friday’s massive home game with Morecambe with a hip injury. 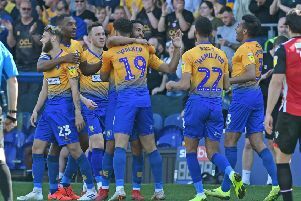 A new injury and an exciting change of training ground were among subjects discussed at this morning’s Mansfield Town press conference. 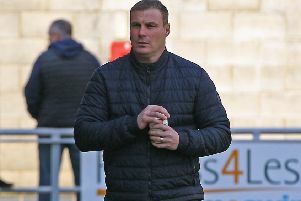 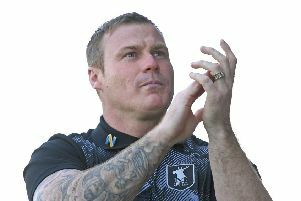 Mansfield Town boss David Flitcroft will stage a press conference at 9am today ahead of Saturday’s crucial Easter programme. 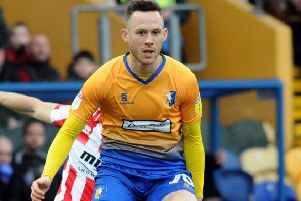 Mansfield Town defender Gethin Jones admits that Stags’ young squad may never have as good a chance as this again to get automatic promotion in their careers. 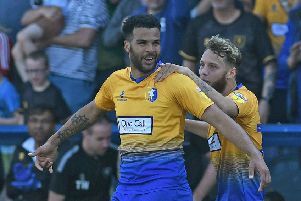 It’s that time of year once more as we ask Stags fans who they would like to see crowned Chad Readers’ Mansfield Town Player of the Year for 2018/19. 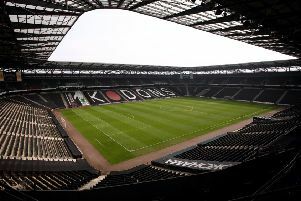 Mansfield Town have begun selling tickets for what could potentially be a winner-takes-all last game of the season away at automatic promotion rivals MK Dons on Saturday, 4th May. 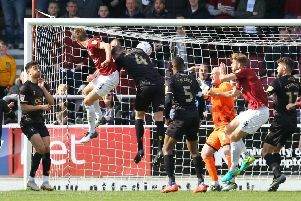 Dates have today been confirmed for the Sky Bet EFL play-off semi-finals.